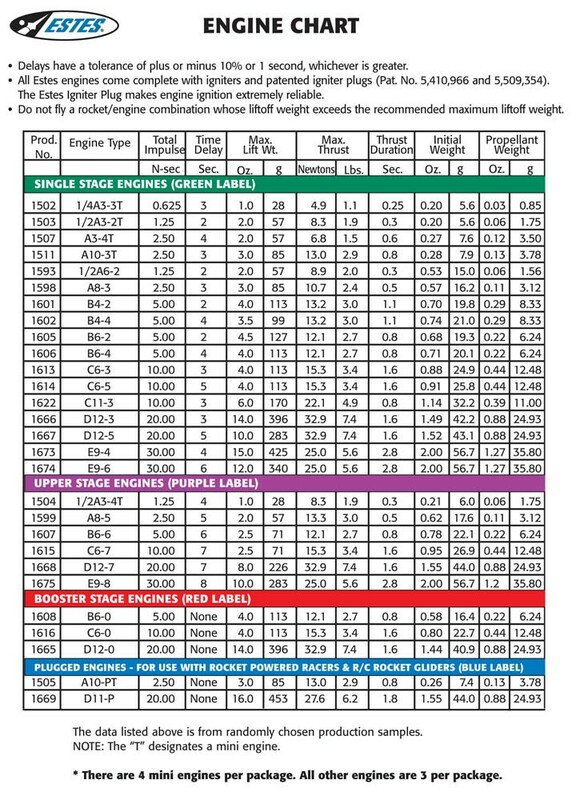 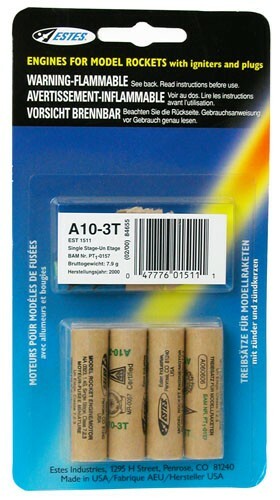 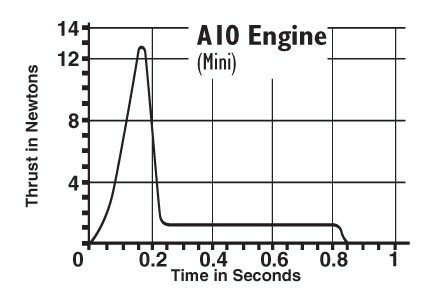 The Estes A10-3T Model Rocket Motor 4 Pack mini-engines are single stage engines (green label) that come in four packs. 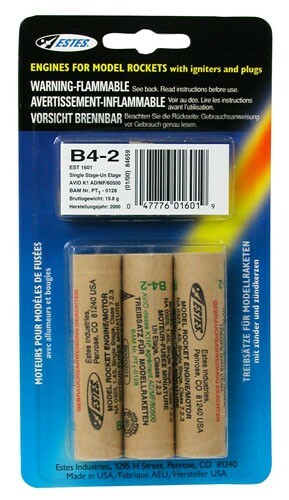 Package includes 4 Motors, 4 igniters and 4 igniter plugs. 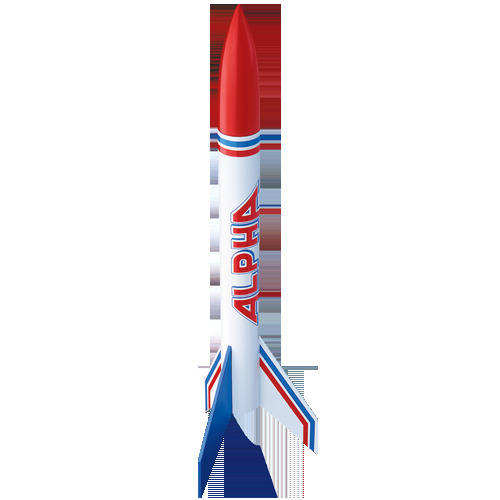 ATTENTION: Residents of California, New Jersey, Rhode Island and North Dakota please review Model Rocket Restrictions for model rocket motor sales restrictions. 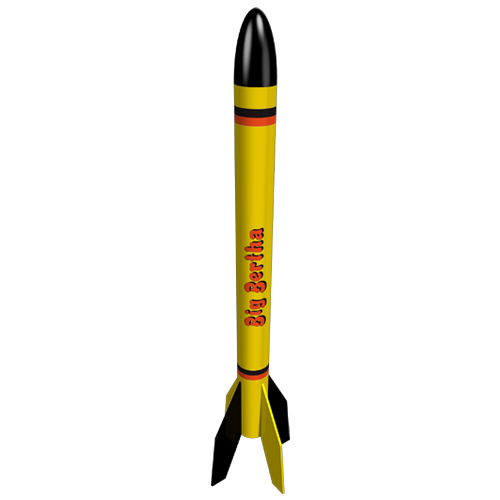 ATTENTION Estes model rocket motors may contain chemicals known to the State of California to cause cancer, birth defects or other reproductive harm.